The smart home is manna from heaven for parents. It is literally the third parent (or second) we’ve been asking for since these tiny bundles of joy burst into our lives. As early as 2016, 70% of parents in the U.S. owned at least one IoT device, and more than a third wanted to buy another one because they believe smart devices make them better parents. One of the many benefits of smart home technology is the ability to keep tabs on your home when you can’t be there. Forgot to turn off the lights? Do it remotely. Not sure if you shut the garage door? Check on your smartphone and close it. But did you realize you can also use smart home devices to monitor the people in your home? More specifically and most importantly, you can use smart home devices to keep tabs on your children. Handing your child their own cellphone is a big parenting step. It can open up a whole new world to your kids (one which requires much vigilance on your part), but it can also be just a simple tool to help you stay in touch. The right cellphone plan for your child will depend on what they use it for. Here’s an age-by-age guide to choosing a phone and phone plan for your child. 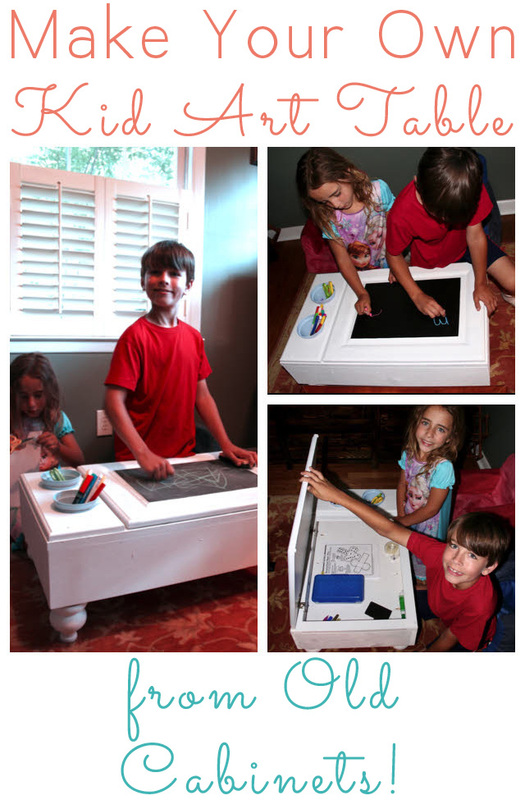 Hardwood floors trump carpet for households with kids and pets. It’s a whole lot easier to clean up when spills are on wood, not wool. Plus, hardwood is more forgiving than ceramic, concrete, or tile. But if you have rambunctious pets and messy kids, you may be concerned about whether hardwood floors will stay beautiful in your home. Here, we’ll look at the four factors to consider if you’re thinking about installing hardwood. Children using the internet is a modern parenting dilemma. How can we let them enjoy and benefit from this world-changing, infinitely educational tool that can span the globe in seconds while also protecting them from its potential dangers? Setting aside the issue of how much “screen time” children should have, here we will look at how to make that screen time safe, fun and productive—whether you are thinking of letting your preschooler play with your iPad or considering buying a computer or smartphone for your pre-teen. The phrase “latchkey kid” was a popular one among my generation — the first where many families boasted two working parents. Coming home from school to an empty house was a pretty common occurrence for many of my school friends. However, thanks to smart door locks, today’s latchkey kids can dispense with the key entirely and parents can dispense with the worry over whether their children made it home safely! The kids are back to school, and while your days may be a little less busy, those lazy summer evenings are a distant memory. Instead, your nights are now a whirlwind of sports, dance class, homework, family time and fun, which leaves precious little time for making dinner. When it comes to the revolving door that is the kitchen, a mother’s best friend is undoubtedly her freezer. Whether you’re a pro at stocking up your freezer with homemade meals or only use your freezer for ice cream, this list of 10 surprising foods you can freeze will help you in your quest for quicker, healthier meals and smaller grocery bills. Screen time is a hot-button issue for today’s parents, but one thing we can all agree on is that however long our kids are glued to a screen for, we’d rather that time be spent learning something. My son is eight, just a year younger than the iPhone, and my daughter is five, a year younger than the iPad. As a tech journalist, I’m an early adopter, so both my children have been exposed to these shiny, addictive devices from a young age. Over the last few years I’ve spent a lot of time and effort investigating and playing with dozens of “educational” apps to find the ones that best strike that precarious balance between educational and fun. Here is a round-up of my favorite kid-tested and kid approved apps/websites for children under 10. Welcome to Fall, a season punctuated by crisp, early mornings filled with cries of “Where are my soccer cleats?” and “Mom, I can’t find my library book!” as the mad rush to get out the door begins. Family life can seem like one long stream of looking for things. Be it tap shoes, shin guards, leotards, water bottles, Ticonderoga pencils or sunscreen, the eternal quest to fulfill that cry of “Mom, where is my ____?” can drive even the saintliest mother to distraction. The solution? 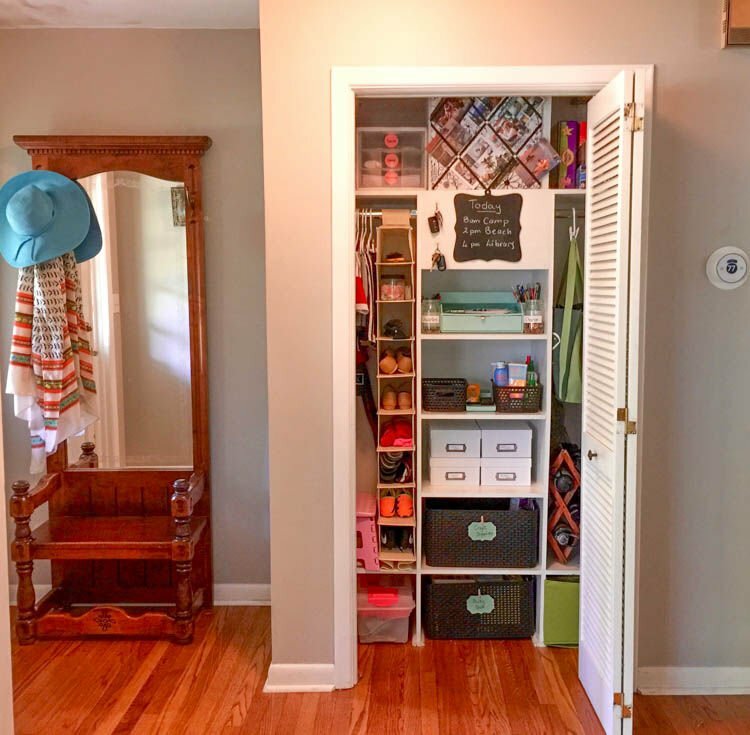 Turn your hallway closet into a family command center. I’m not talking about one of those impossibly perfect-looking, incredibly organized mini “desks” – you know, the ones where family life is allegedly easily filed away in designer binders and the elegant dry erase calendar is all neatly filled in. Do you think those ever actually stay that way? Home security once felt like a boring, expensive concept — call up a legacy security company, hand over a pile of cash, and then forget about it until disaster strikes (or your daughter sneaks in through the back window and sets it off at 2 a.m.). Before you had kids, home security was probably one of those things you thought you should have, but never got around setting up. But once you have a family, that parental urge to fiercely protect your young finally drives you to open your wallet. Despite the copious amount of reading you will do and advice you will receive, there is little a new mom can do to truly prepare for those first few months of motherhood. It is a time that will surprise, delight, terrify and change you in so many ways. Once that precious little bundle of joy arrives in your home, your whole world will turn upside down. However, thanks to modern technology, there are some systems you can put in place in your home to make that initial transition into motherhood a little bit smoother. 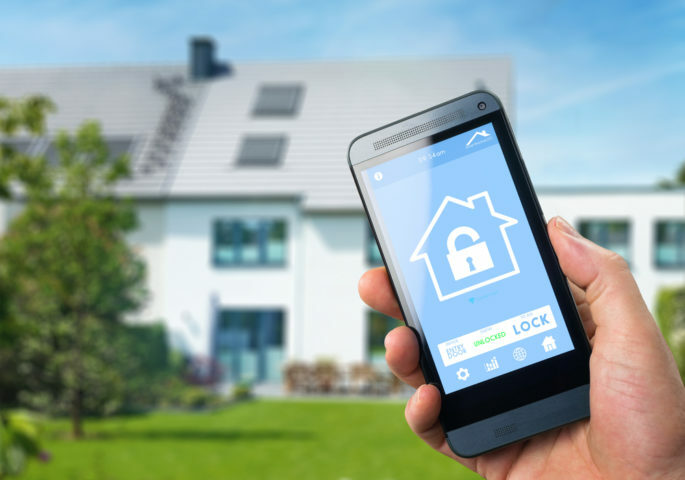 Today’s houses are increasingly becoming “smart homes,” where appliances, lighting, electronics and security systems are all connected to each other and the Internet. This allows you to control them remotely, and, in some cases, even allows them to control each other. One of the first "big boy" toys I bought for my son was this Handyman Workbench. He was 18 months and just walking, and he loved to stand at it and hammer away with the plastic tools. 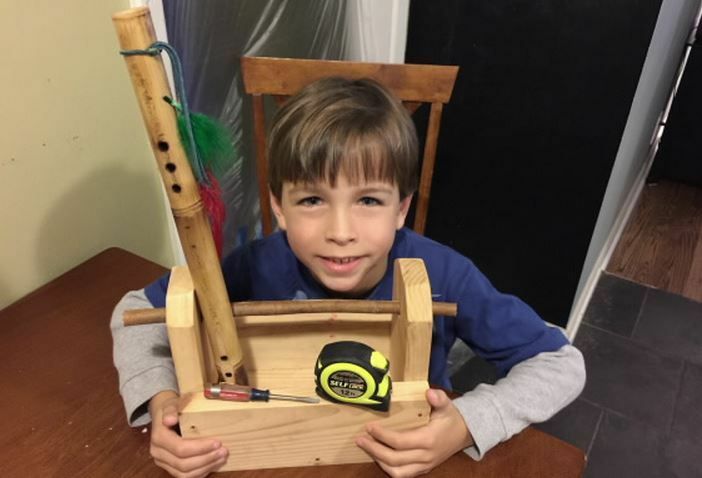 As Owen got older, he started to eye dad's "real" toolbox with increasing interest, and would love to watch him as he worked on projects, even something as simple as replacing a light bulb. When daddy deemed him old enough and responsible enough, he took him to the hardware store to buy his first tool. It was a surprisingly touching experience. When they got home, the pride and joy emanating from his face struck me deeply, and I realized what an important rite of passage this was. It wasn't just about helping daddy build things; it was a first step towards become a responsible young man. Here are some ideas and tips to help you navigate your child's first experience with tools and building things, beyond Lego.